Reminder: Live Show Today with Good News! Hello everyone! This is your friendly weekly reminder that there is a live Messages From The Other Side BlogTalkRadio show today, December 7, 2013 at 3:30pm EST. Join Lisa as she shares some good news with her audience and then takes callers for mini-readings. 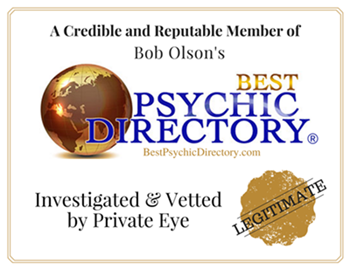 This entry was posted in Intuition, News, spirituality and tagged BlogTalkRadio, life coaching, mediumship, messages from the other side, psychic, radio show, readings, spirituality. Bookmark the permalink.